In 1998, a three stage mod of the Taepodong-1 was tested in an attempt to put a satellite into low earth orbit. During the test, the first two stages worked correctly, however, the solid-fuel third stage malfunctioned and the test ended in failure. In 2003, the Defense Intelligence Agency stated that the Taepodong-1 is not intended to be used as a surface-to-surface missile, but instead as a test vehicle for multi-stage missile technology. Although the Teapodong-1 has not successfully put an object into orbit, its design and launch in 1998 led to advances in North Korean rocket technology that allowed the later Taepdong-2—Unha-3—space launch vehicle (SLV) to reach orbit in 2012 and 2016. It is unclear if the missile is currently deployed or stored underground for testing purposes, but it is likely that the program has been eclipsed by the longer range Taepodong-2, which has twice put a satellite into orbit. The operational range and payload capacity of the Taepodong-1 allow it to strike targets anywhere in South Korea and Japan, providing the Kim regime with leverage against the United States and its allies in the Asia-Pacific region. North Korea has already proliferated technology from the Taeopodong-1 project, particularly to Pakistan and Iran, as both nations were heavily involved in the Taeopodong-1’s development. 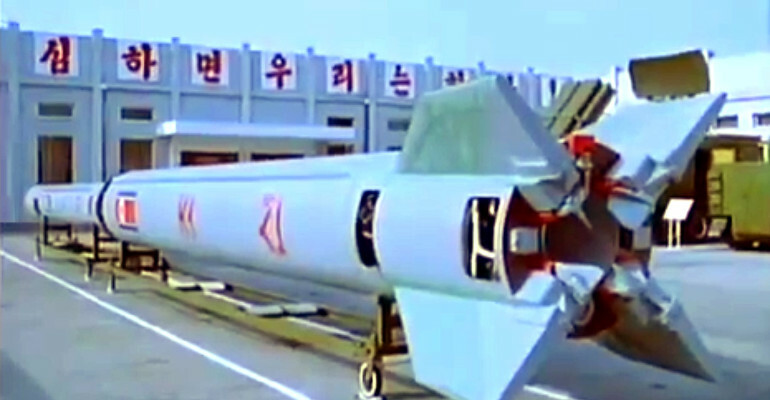 Click here to see a list of the Taepodong-1 tests.